The Nokia Pro Camera app is reserved for the high-end phones of the Lumia line – the 1020, 925, 928 and 920. However, there are ways, unofficial ways, to install the app on other Windows Phone handsets. 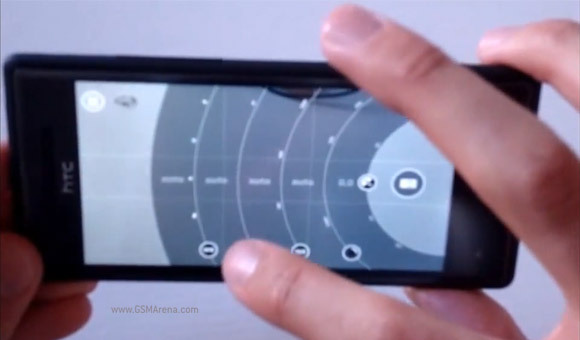 The Windows Blog Italia demonstrates a way to put the camera app on the HTC Windows Phone 8X. The HTC WP 8X also received the GDR2 update for Windows Phone 8 (on Lumia phones that was part of the Amber update, which also included the Pro Camera and Smart Camera apps). You can follow the guide here. It's in Italian so you might need to use Google Translate. The video is in Italian too, but here are the major issues – the manual autofocus doesn’t work, neither does video recording and you can't set the Pro Camera app to be the default camera app (the one started by the shutter key). The rest is working as promised. Well said mate. Following your advice, no matter how tempted I am to try this ! HTC 8X has a good camera already. It's better not to install this app which is not working properly due to the camera hardware and the operating level of the camera system on HTC 8X which doesn't comply with Nokia Lumia phones.